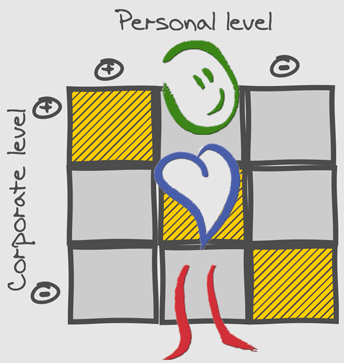 What decides about “being” and “not being” of each and every company, is its human potential. The success of the company depends above all on its ability to use this potential. Find the right person. And offer them the right job. merger and change of the Corporate Culture. We apply internationally accepted standardized methodics GARUDA containing database of more than 150 000 profiles of managers and non-managers in all sectors and management levels. Our database consists of almost 120 organizations and companies and 6500 profiles of their employees on Slovak and Czech market. We can successfully and effectively link the personal and corporate / community level in the framework of the LEADERSHIP ACADEMY.